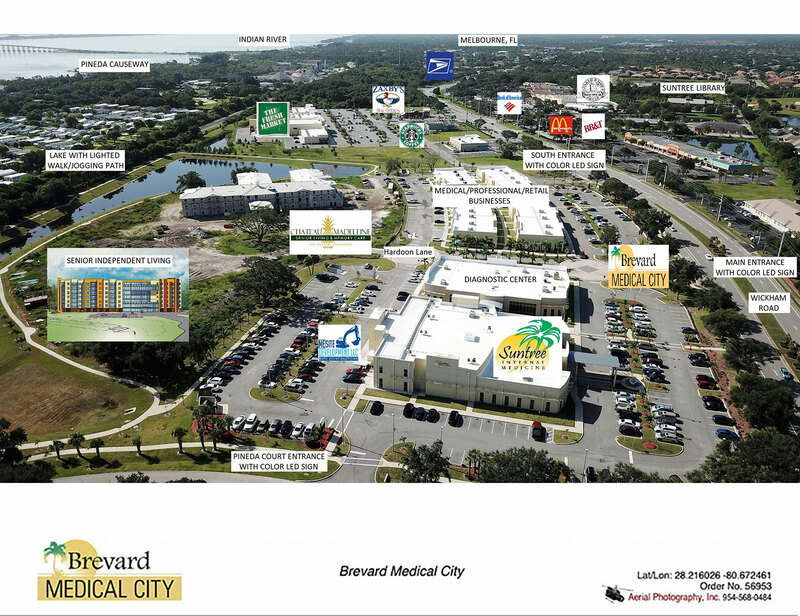 Brevard Medical City is a twenty-six (26) acre five (5) phase new urban community upscale mixed use commercial/residential development located in the Suntree/Viera area of Brevard County, Florida. Some of the features are the main entrance with 35-foot Royal Palms lining the main boulevard, a 6 ½ acre Lake, a lighted jogging/walking sidewalk around the lake, charging stations for electric cars, three color LED signs along Wickham Road for business advertising and so much more. The five (5) phase urban community campus will consist of 22 professional, retail and medical condominiums, diagnostic center, internal medicine practice, assisted living senior apartments and a independent retirement residence for 55 plus. 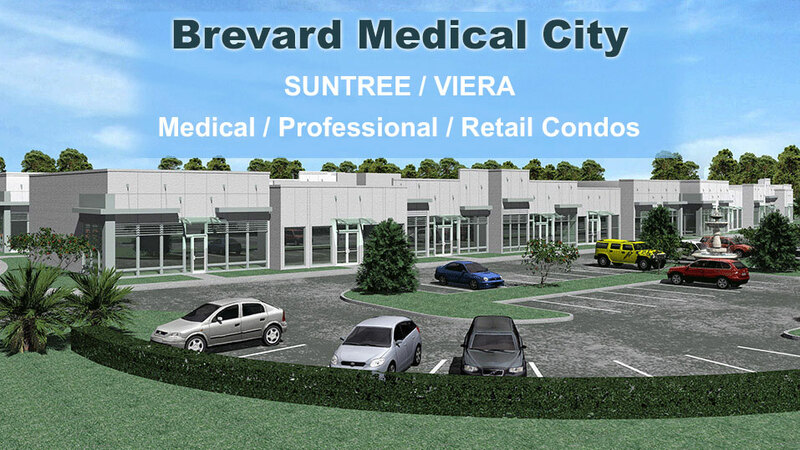 Phase 1 in Brevard Medical City - The Suntree Internal Medicine facility, which is a 31,000 square-foot, two-story medical facility with a full laboratory and diagnostic equipment. Suntree Internal Medicine is scheduled to be open 7 days a week and boasts a guaranteed wait times of 30 minutes or less, as well as free on-site antibiotics to all patients regardless of health insurance status. The second part of Phase 1 is a 15,000 square-foot diagnostic center with state-of-the-art medical equipment, including an MRI machine. 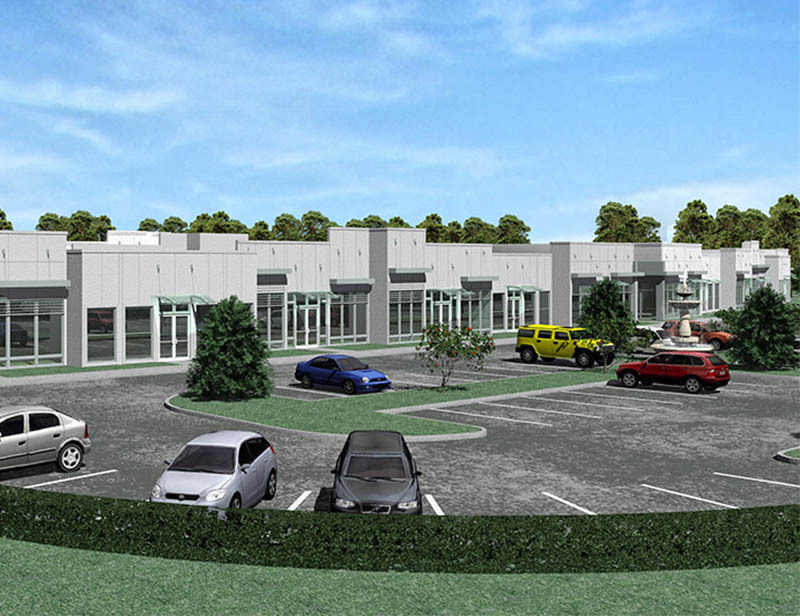 The diagnostic center will be located directly next to the "main" Suntree Internal Medicine facility and will also provide additional medical space for lease. 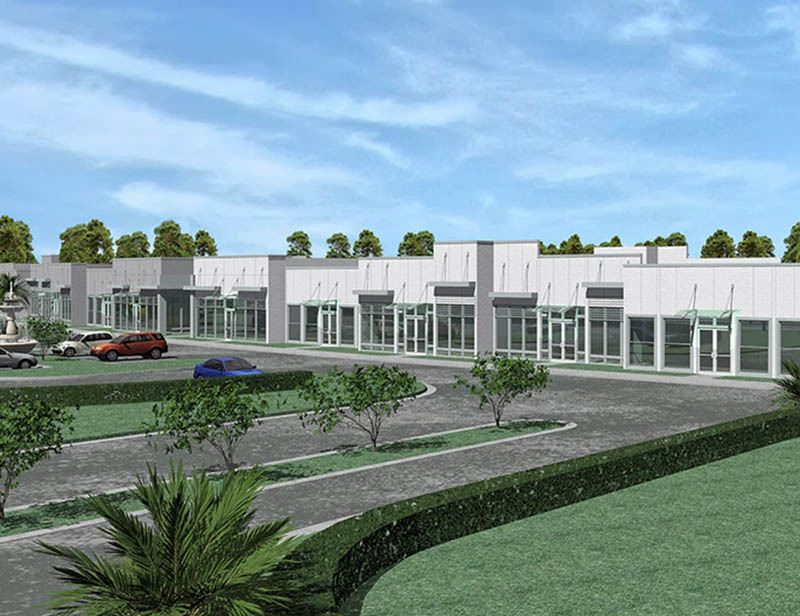 Phase 2 in Brevard Medical City is approximately 46,000 square-feet of Medical/Professional/Retail office condominium space which consist of four separate condominium buildings. The buildings can be divided into 6, 4, 3, 2 or 1 large unit (2000 – 12,000 sq ft). The office-condos are ideal for business people that prefer to buy instead of rent, especially since the interest rates are still at a historical low and rental rates are steadily increasing over the coming years. Phase 3 in Brevard Medical City will be a 90-bed adult assisted living facility called "Chateau Madeleine". It will be a state of the art assisted-living center that will offer a long-term care option that is designed for individuals or couples, generally elderly, who require daily assistance with daily activities. Phase 4 in Brevard Medical City will be for the future expansion area for the "Chateau Madeleine" assisted living facility. 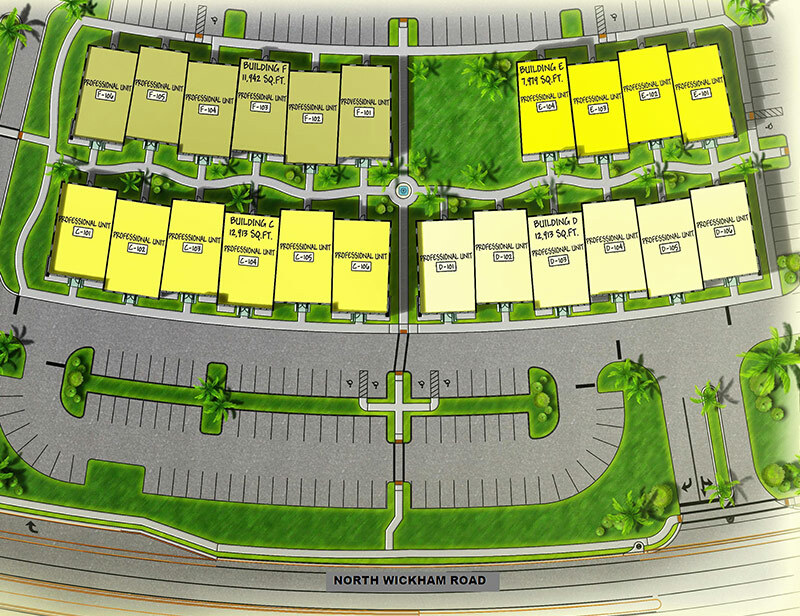 Phase 5 in Brevard Medical City is currently in the design stage for an independent-living residence. The 55 plus seven (7) story apartment style design will be for senior citizens who are in general good health, and do not require daily professional assistance or supervision. Top floor will be a restaurant open to the public. This combination of housing, health care and support services will complement the vision of Dr. Abe Hardoon's new urban style senior medical/professional/residential campus. 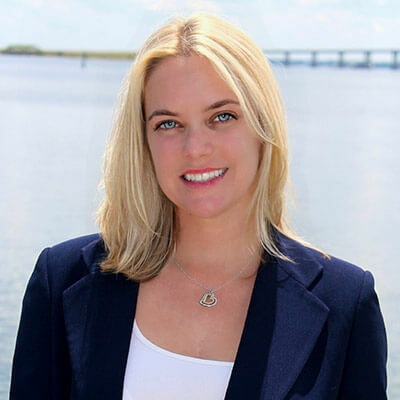 The Brevard Medical City campus is expecting to attract more doctors and medical professionals for Brevard County's fast-growing aging population. The $50 Million project is anticipating of employing over 400 people mostly medical and business professionals once 100% completed. 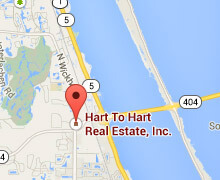 Please contact Jason Hart at Hart to Hart Real Estate, Inc for additional information at 321-698-0099 or via email . What color is in the box?